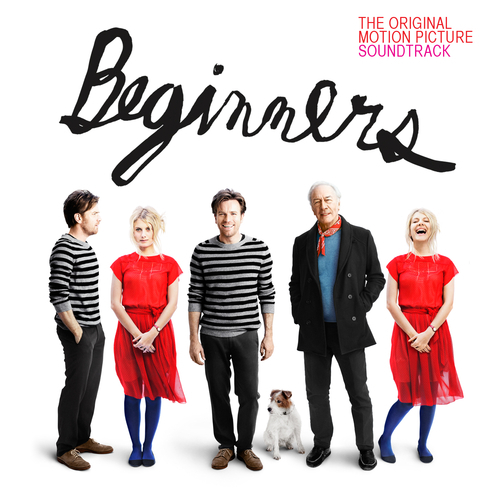 A ragtime influenced piano score to Mike Mills’ film starring Ewan McGregor and Christopher Plummer. A CD of well-selected 78s (hence the sound quality) and modern scoring by ROGER NEILL from the new film about dad going gay. It reveals the timeless genius of Hoagy Carmichael and Jelly Roll Morton; and shows us an interesting and versatile modern composer who seems to have one foot in classic Morricone, one in the modern camp with Cliff Martinez, and another in a place where Marvin Hamlisch treads (we know that gives him three feet, but we’re using metaphors here…). It’s a pleasing listen, if quite old fashioned, but, every once in a while, that’s quite good for you. Unfortunately at this time we can't offer all the Various Artists - Beginners tracks as individual flacs, as some of these tracks exceed the shops maximum (20mins) download length.